There are two new GoodNites Ibotta offers today that make for a great deal at Target! 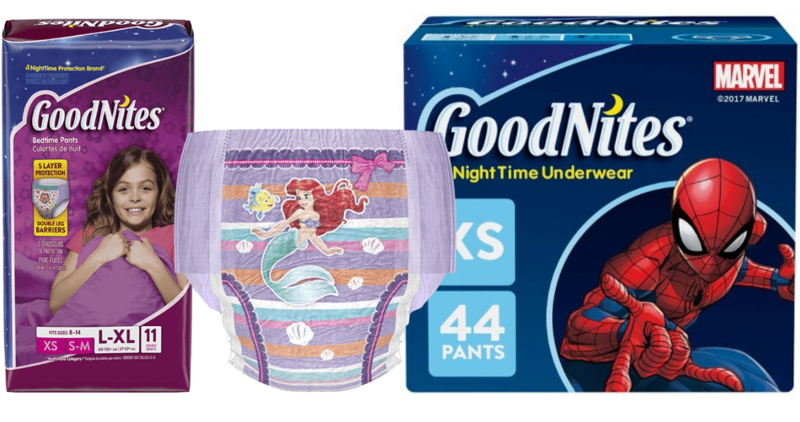 GoodNites are part of the Target gift card deal on diapers and training pants, so grab your coupons and the Ibotta app and get two large boxes of GoodNites for only $15.49 a box (reg. $25). If you don’t need that many, then pair the $2 off Ibotta offer with a printable coupon and save almost 50% off the smaller packages.